Delgado Ramos, Gian Carlo., Mancheno, Tania., y Rodríguez López, Juan Miguel. 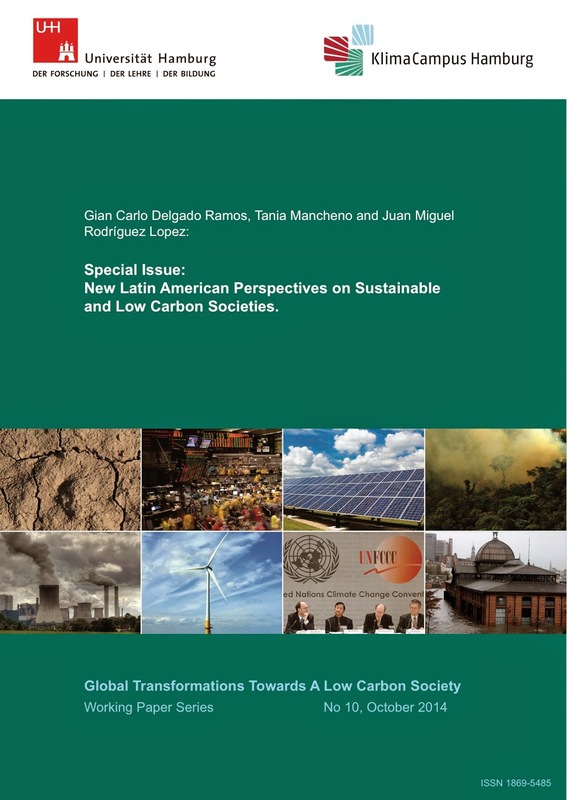 New Latin American Perspectives on Sustainable and Low Carbon Societies. Working Paper Series. No. 10. Klima Campus Hamburg / Universität Hamburg. Alemania. Octubre, 2014. ISBN: 1869-5485. pág. 76. The last and Fifth Assessment Report of the Intergovernmental Panel on Climate Change (IPCC) strongly recommends “substantial and sustained reductions” in the quantity of greenhouse gas emissions, if the global community does not want to risk an overstrain on the climate system (IPCC, 2013: 19). The discussion suggests that, better sooner than later, the quantity of carbon emissions should be reduced and that a new international mitigation framework is required (Cullenward and Wara, 2014; Newell et al., 2014). This mitigation literature sometimes includes the technical advice that a global coordinated response to the current situation should be understood in the context of the global uneven economic development. The impacts of climate change could have serious implications for the quality of life of future generations. Warming temperatures, a higher frequency of extreme weather events, ocean acidification, and impacts on biodiversity are some of the forecasted manifestations of abnormal climatological changes that we might face. The discussion becomes increasingly complex because of its inter-temporal effects: Who is responsible for the greatest quantity of emissions causing climate change? When did climate change start? How should responsibility be measured and accounted for? How will this alter future life on the planet? In this introductory paper after offering a short introduction on the contemporary studies concerning environmental and climate change, three dimensions of the mitigation debate will be highlighted. These dimensions account for the differences between the symptoms and impacts of climate change in the so called industrialized economies and developing countries, called here the Global North and Global South, respectively. The first section will address the environmental crisis literature, and the second section will examine food security studies. The third section will treat the ‘local’ aspect of climate change’s effects. be presented. First, we will briefly discuss the carbon markets as the Global North’s primary reaction to climate change (Kossoy et al., 2013). 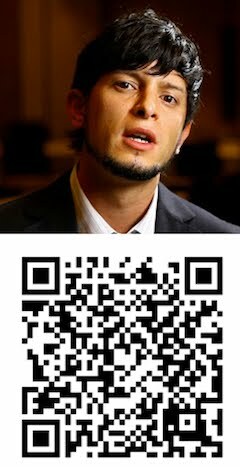 Then, we will introduce the perspective of the Global South by focusing on the Latin American example. In this section, the extractivist nature of these economies will be outlined. In section six, we will discuss the political and economic alternatives mainly formulated within the Latin American continent (see: Acosta, 2009a; 2009b; Delgado Ramos and Saxe-Fernández, 2004; 2011; 2013; Martinez Alier, 2002; Moncada Paredes, 2009). The project of linking two different perspectives on carbon emissions treats some of the possible cooperative reactions to climate change at the transnational level. This goal was already adopted during the conference Sustainability and Empowerment organized in November 2012 by Tania Mancheno and Miguel Rodriguez Lopez at the Cluster of Excellence CliSAP (DFG EXC 177). 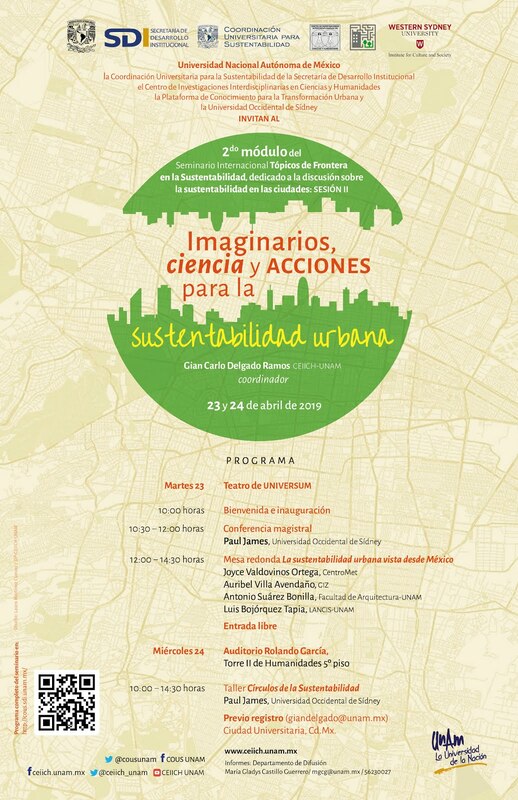 Gathering together more than 45 researches from Latin America, Europe, and Asia, the conference offered the opportunity for discussion framed by an interdisciplinary and transdisciplinary exchange of ideas and perspectives. Over the course of four days, Critical Geographers, Economists, Social Scientists, Environmentalists, Historians, Mathematicians, and Architects discussed the different temporal and spatial dimensions, possibilities, constraints, and challenges of linking the categories of sustainable development, climate change, and civic empowerment. The conference approached the concept of civic society from a transnational perspective. The conception of civic society included citizens, non-citizens, political parties, governments, indigenous peoples, and NGOs. Young researches were invited to present their state of the art research on singular or compared case studies and prognoses or meta-analyses on the Latin American continent. Through the discussion of critical theoretical approaches, empirical cases, and grassroots proposals, the conference analyzed the challenges posed to and by civic society regarding sustainability and empowerment. International social movements, the role of international institutions, organizations, and markets of CO2-certificates as well as global consumption patterns were analyzed as processes of empowerment and disempowerment for certain sectors of civic society. In this context, this special issue publishes three original papers, which were selected and peer reviewed by a committee. In the first paper, Michelle Báez and William Sacher present the main ideas of “buen vivir” (or what has been formulated within the Andean-indigenous- communities as “well-being” or “good living”). The authors discuss the potentials an contradictions of this concept for the case of Ecuador and Bolivia. The second paper written by Philip Bedall and Achim Brunnengräber discusses the world of NGOs as a relevant civic actor in international decisions on climate change. Martin David and Steven Engler close this special issue with a case analysis of the international cooperation with local workers and an evaluation of the potential outcomes from such cooperation.